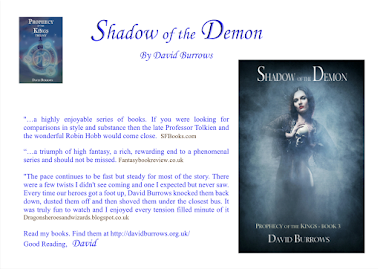 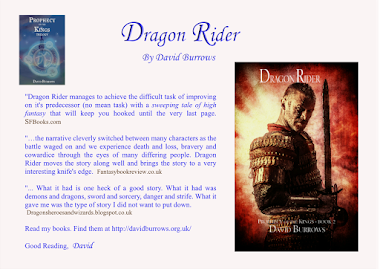 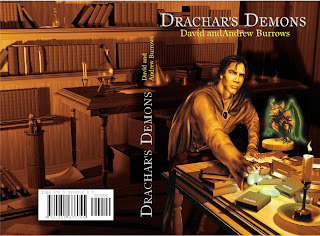 I am very pleased to announce my new novel Drachar's Demons is out on Kindle. 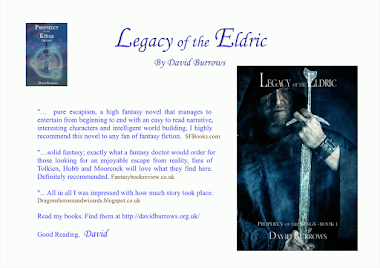 Check my website for details. 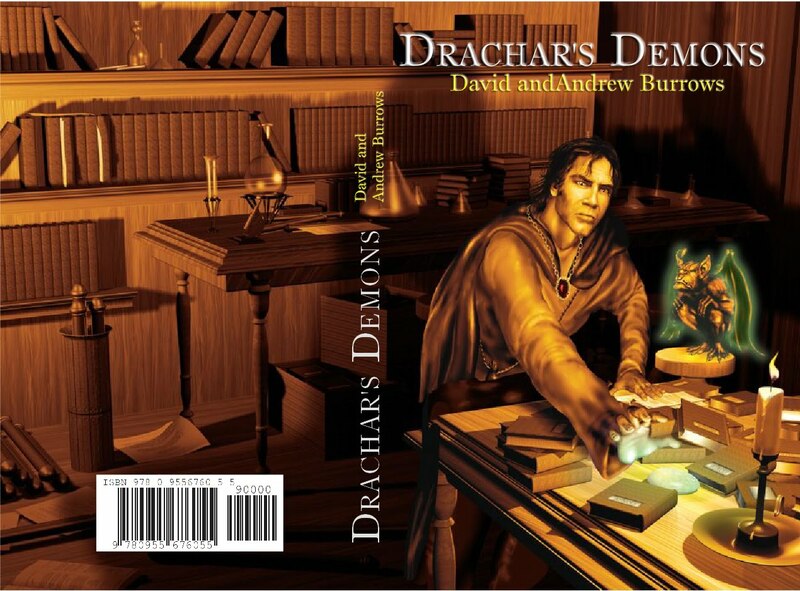 Here is the artwork for Drachar's Demons. 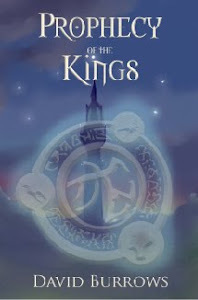 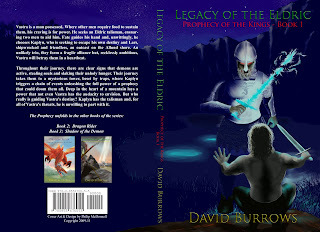 The book is being edited and will be available soon. Labels: New artwork for book 1.